How do I speak to a pharmacist? How does my doctor or care provider send in prescriptions? Can divvyDOSE provide non-pill items like inhalers, ointments, sprays or lotions that do not fit inside divvyPACK? Can divvyDOSE provide OTC (non-prescription) medications? How are items that are taken occasionally or “as-needed” (PRN) provided? Can a family member or caregiver sign me up? 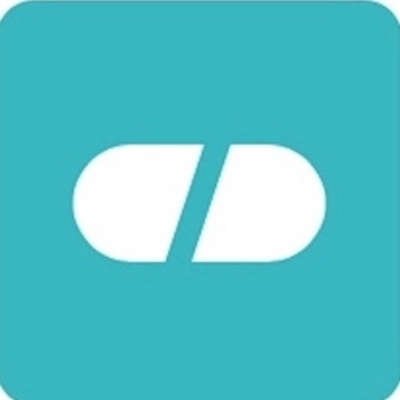 Can I authorize someone else to help me manage my medications on divvyDOSE? Yes. All of your non-pill items like inhalers, sprays, lotions, ointments, patches, drops and lotions are provided inside the same divvyBOX along with any medications that are taken “as-needed” (PRN). As-needed medications are provided in standard pill bottles with instruction labels. What is the divvyDOSE Happiness Guarantee? What if I need renewal of my prescription?